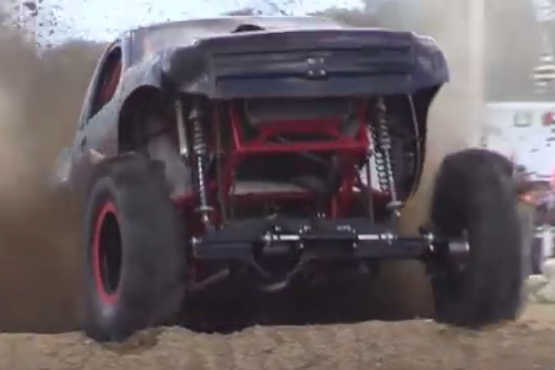 Wow this is exciting to watch, its kinda of a cross between forerunners, baja racers and monster trucks all mixed up and this is the offspring. These mega trucks really get up and go, many with over 1000hp under the hood. Amazing chassis and suspension set ups. A lot of clever work gone into making these combinations work. Look at how some of the driver fight to control the mega trucks.